The biggest racing meet of the year is almost here, and it’s time for you to take part! 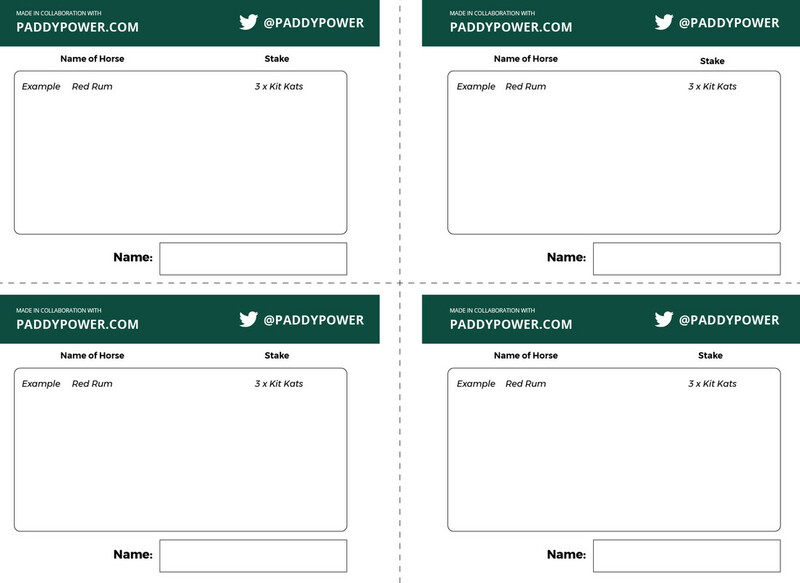 We’ve teamed up with Paddy Power Grand National Betting to bring you these fantastic sweepstake cards for either your home, office, or even the event itself! All you have to do is pick your prize, whether it be your favourite food, a pint at the local or even cash! Then once you’ve chosen your prizes and your horses, let the race do the rest! With runners like Blaklion, Total Recall and Minella Rocco running, you’re sure to have plenty of choice! Let us know how you got on, who your money went on and if you managed to beat your friends and colleagues! 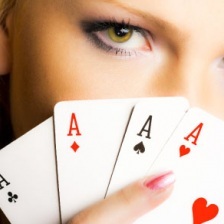 Good luck readers, hope you win big!